70 lbs. to 75 lbs. 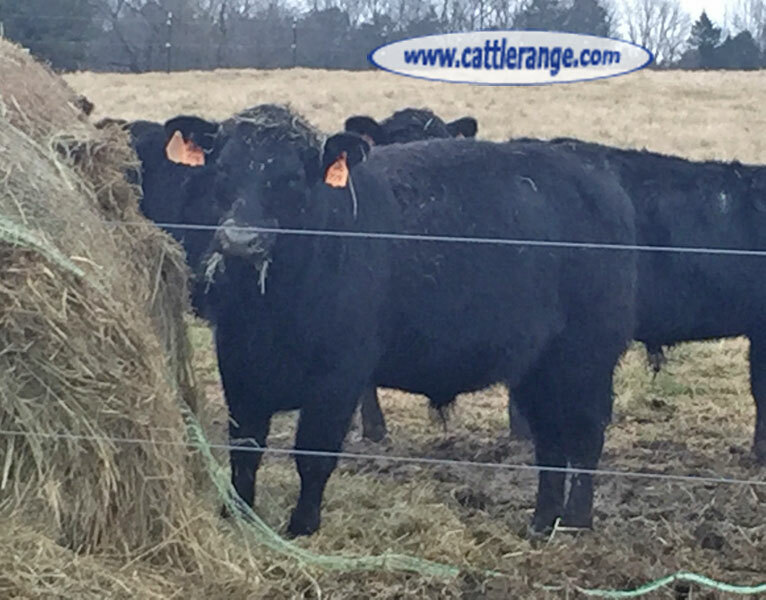 The sires of these bulls are "Ten-X", "Hoover Dam", "Daybreak", "Granite", & "Weigh Up" bloodlines. 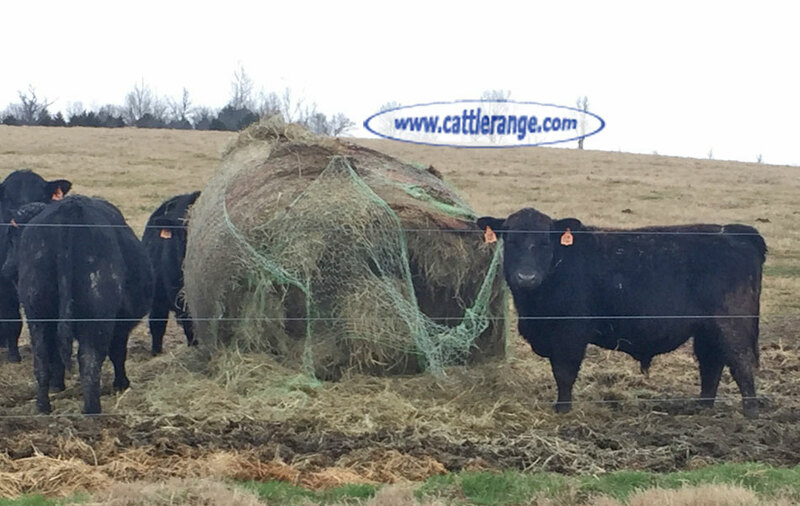 Our family has been in the registered & commercial cattle business since 1947. We provide our customers with outstanding genetics. Gentle cattle with growth, calving ease & milk is our #1 priority. 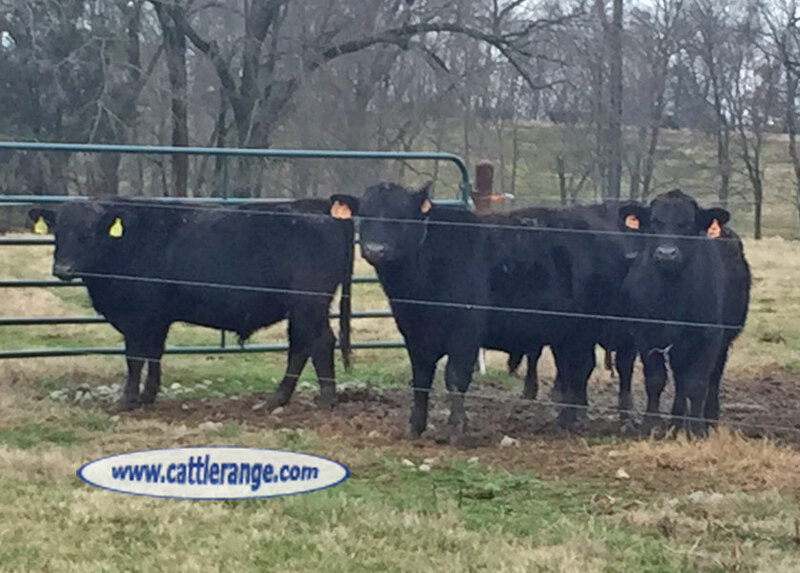 These young bulls are out of 9 herd sires that average in the top 10%-20% EPD listing of the Angus breed for calving ease, growth & milk. 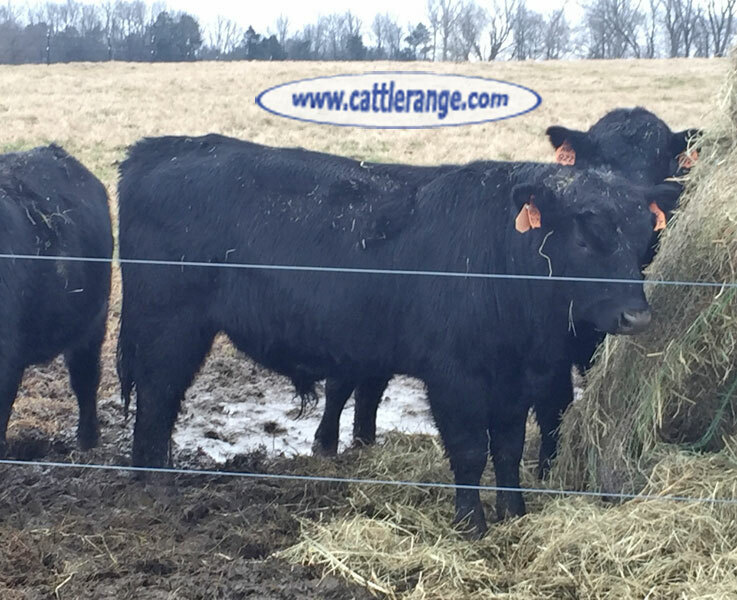 We retain our heifers as replacement cows. We have not purchased a cow since October 1999 & we do not own a creep feeder.